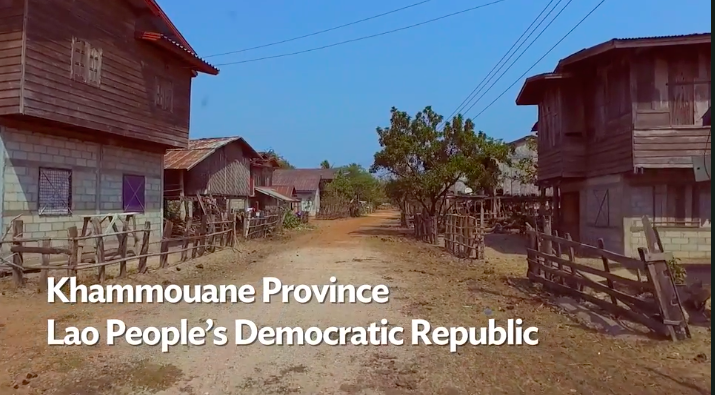 The Lao People’s Democratic Republic will start building a section of National Road 11 that will make it easier to travel to northern Thailand. 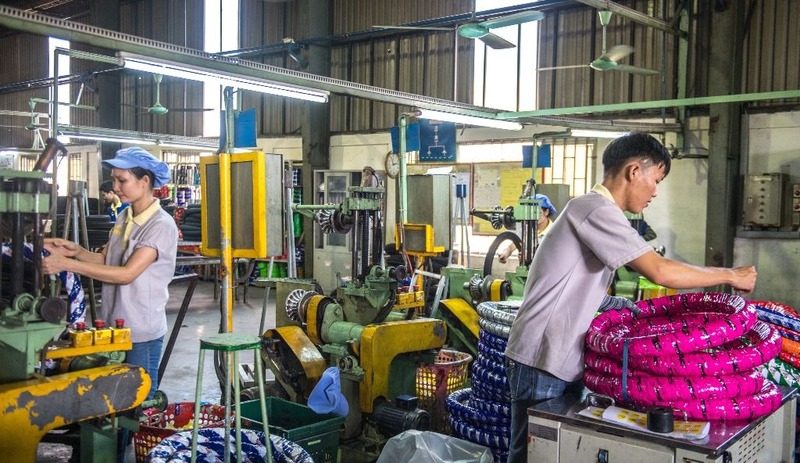 VIENTIANE, LAO PEOPLE’S DEMOCRATIC REPUBLIC (26 September 2018) — Economic growth for the Lao People’s Democratic Republic is expected to moderate in 2018, as agriculture and mining outputs are forecast to underperform, although an expansion in electricity generation, construction, and services will partially offset these adverse effects, according to a new Asian Development Bank report. 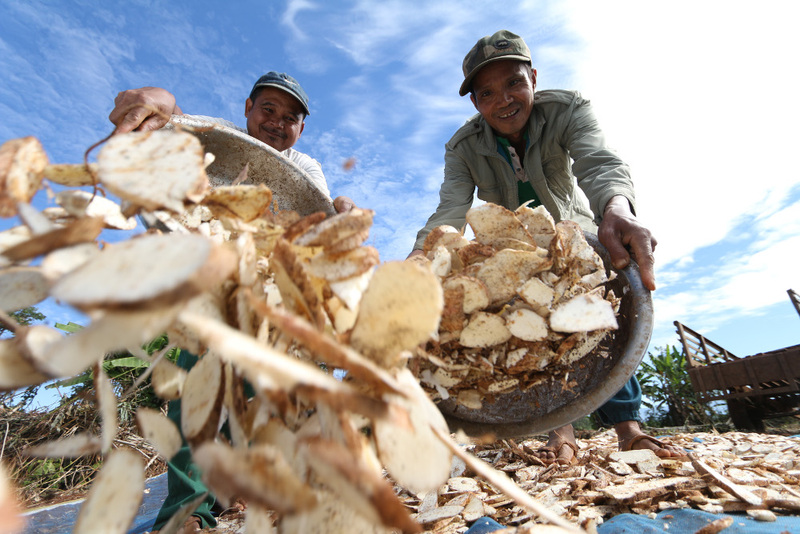 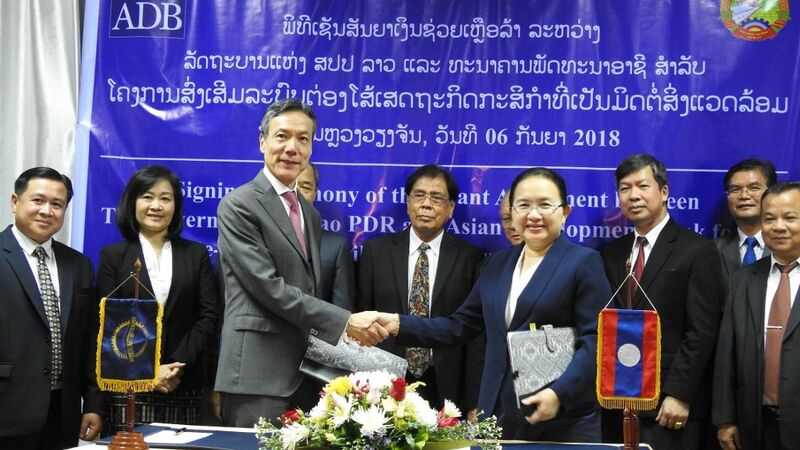 VIENTIANE, LAO PEOPLE’S DEMOCRACTIC REPUBLIC (17 September 2018) — The Asian Development Bank’s Board of Directors has approved a $48 million grant to help improve urban environmental services and enhance economic connectivity in Paksan and Thakhek, two of the least developed towns along the Greater Mekong Subregion Central Corridor in the Lao People’s Democratic Republic.